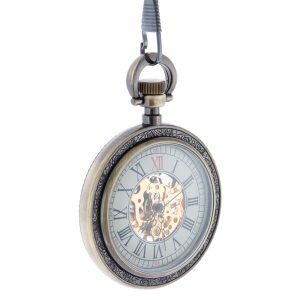 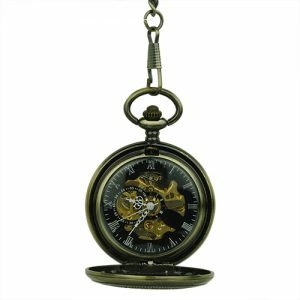 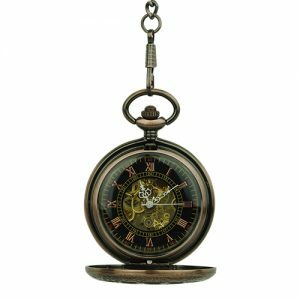 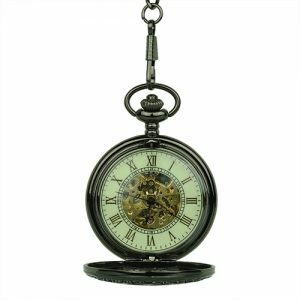 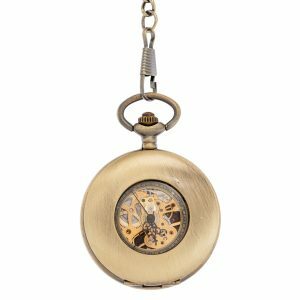 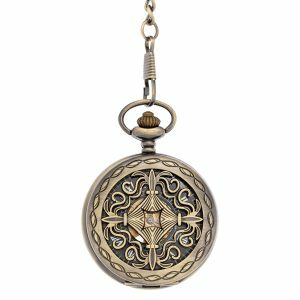 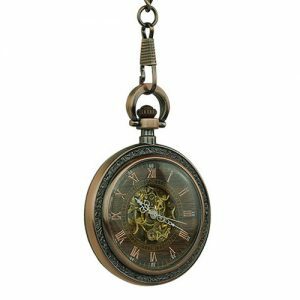 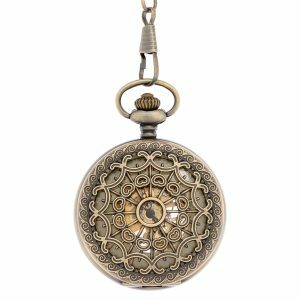 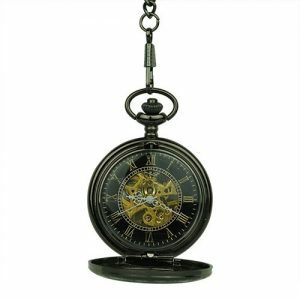 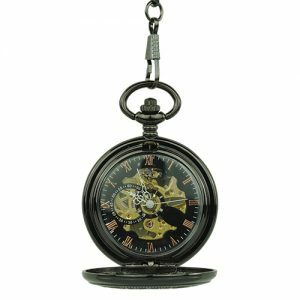 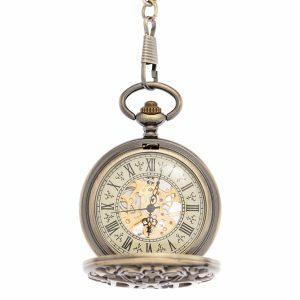 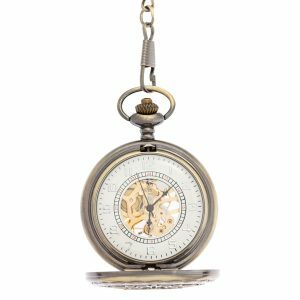 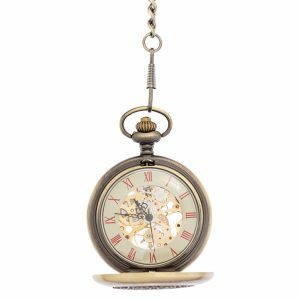 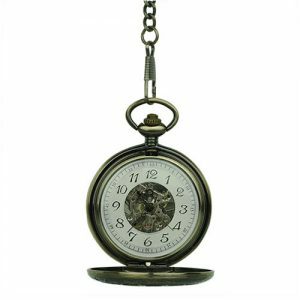 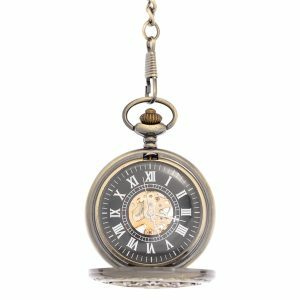 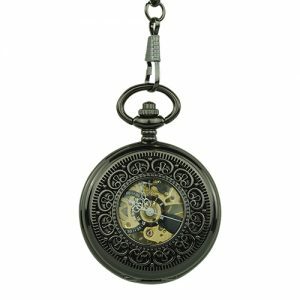 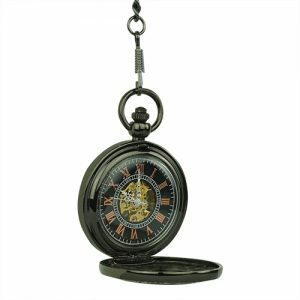 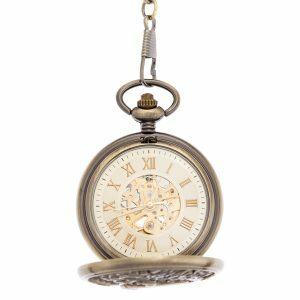 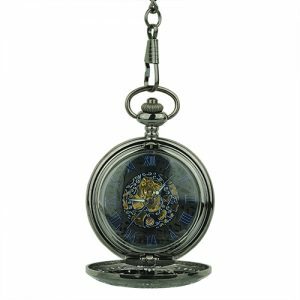 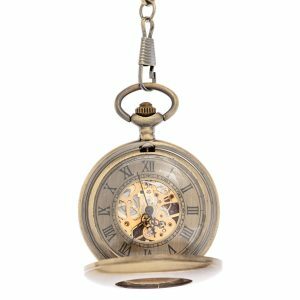 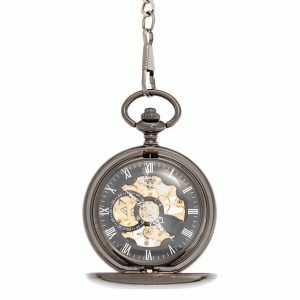 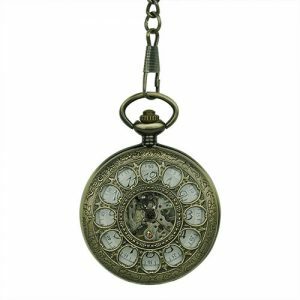 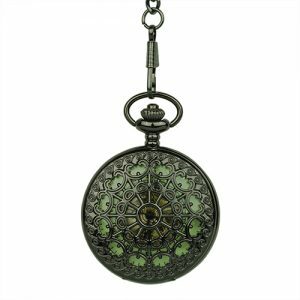 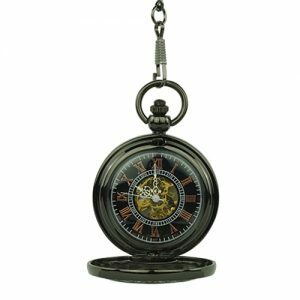 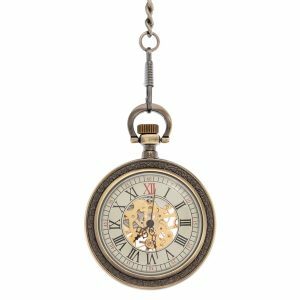 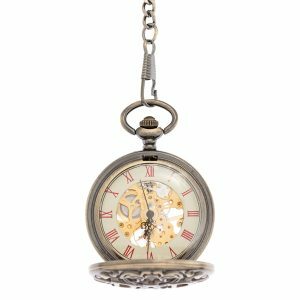 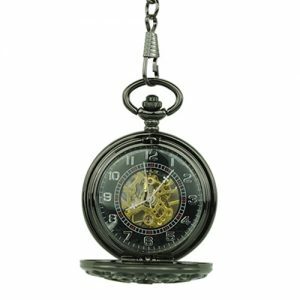 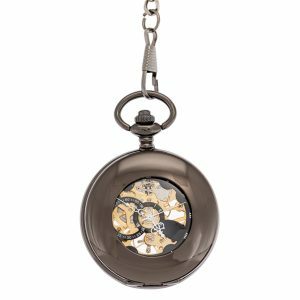 At Fob & Co., we make it our mission to cater to all tastes and clients, by providing the most diverse range of Pocket Watches on the market. 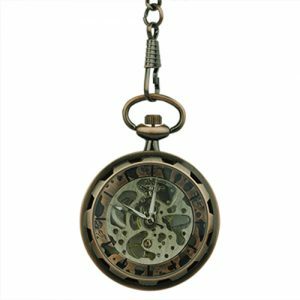 From skeleton styles that remind us of older eras to full hunter timepieces and nurse watches, our collections are designed for clients in search of statement, unique accessories. 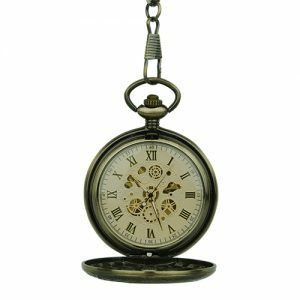 As an Australian owned and operated family business located in Brisbane, we are dedicated to delivering all our orders as fast as possible and offer free shipping on all purchases over $60. 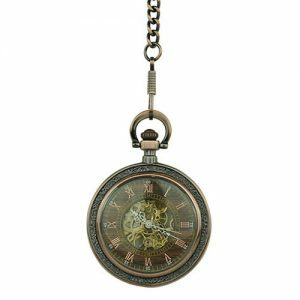 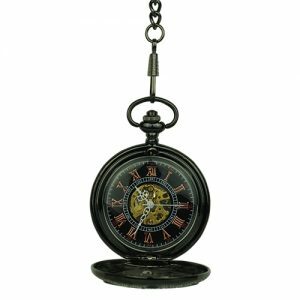 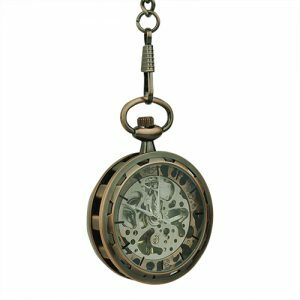 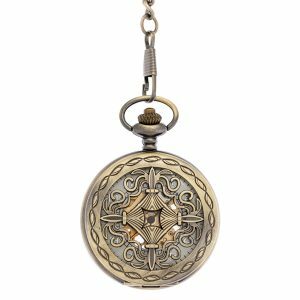 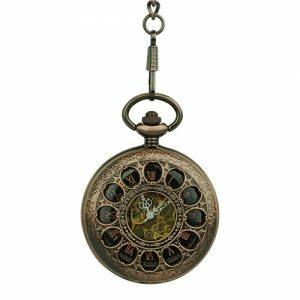 View cart “Black Greek Web Hunter Fob Watch” has been added to your cart.